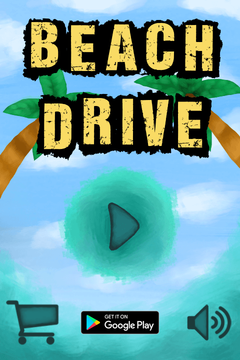 Today i release my new game - Beach Drive. This is endless runner. 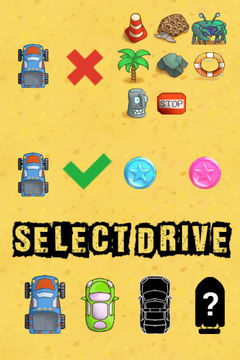 Driving your favorite car, rush along the tropical beach avoiding obstacles. 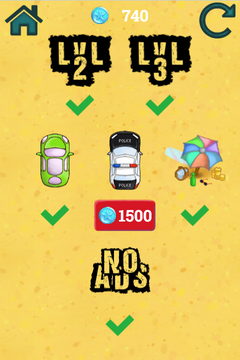 Collect coins, buy new cars and open additional content. Remember the pleasant moments of summer vacation! Now i has free itchio HTML5 and paid Android game versions. 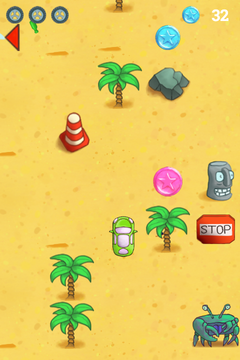 If some one interesting in native build (win, lin, osx) - let me know, i create a new game page with native builds. If you liked my game please support! Also for upcoming games! Thanks!